Looking for a simple hardware temperature monitor and graph for Linux? Wondering what the temperature of your CPU is? How about the GPU? What about the motherboard temperature or any other available hardware snesor? Why not monitor CPU usage too? Try Psensor – a temperature monitor that features a simple GUI, a real-time graph, and useful display customization. 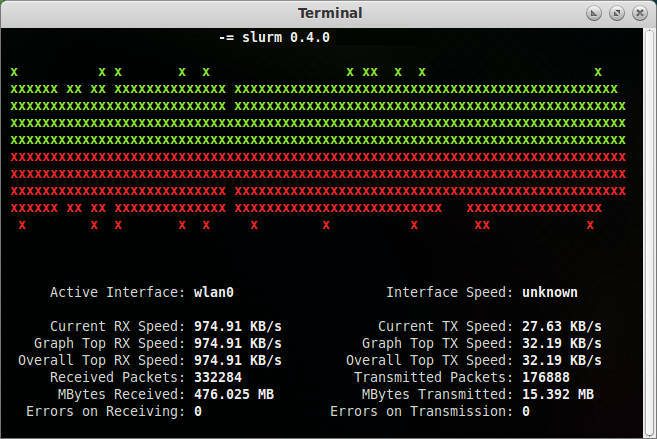 Are you looking for a terminal-based network load monitor? Do you want to check if that download is really working — preferably with colored ASCII graphics? Linux Mint 17 was released a few days ago, and it is proving, yet again, to be a worthy successor in a line of fine Linux distributions. One extremely minor item on the Linux Mint wishlist would be an improved software manager similar to what Ubuntu offers with its Software Center. 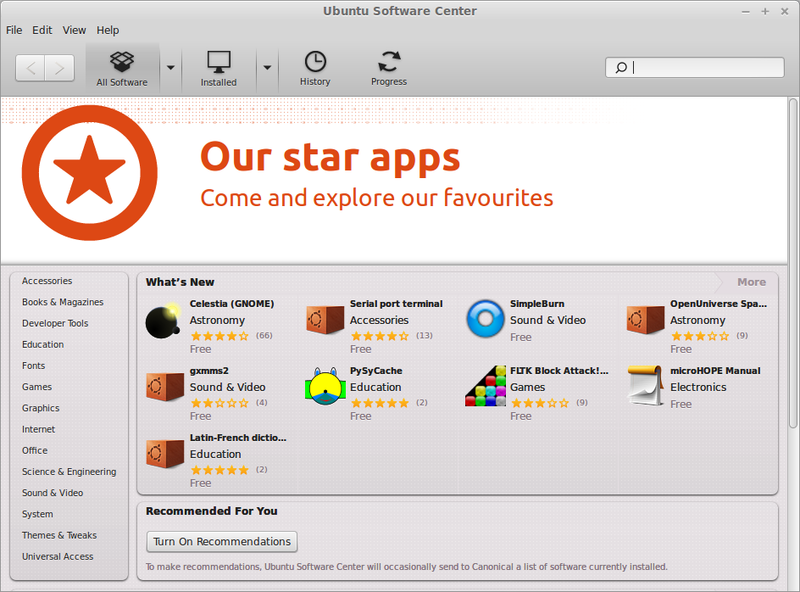 This is more of a matter of personal preference, but the Ubuntu Software Center offers more polish and professionalism than what is offered by Linux Mint’s Software Manager. Since Linux Mint is an Ubuntu derivative, can we run the Ubuntu Software Center in Linux Mint and enjoy the best of both worlds? Well, it turns out that we can! The Ubuntu Software Center will run in Linux Mint 17 Cinnamon and MATE (and Linux Mint 17.1), and this article shows you how. continues in that tradition by offering one of the most reliable and fastest SSDs at a reasonable price. 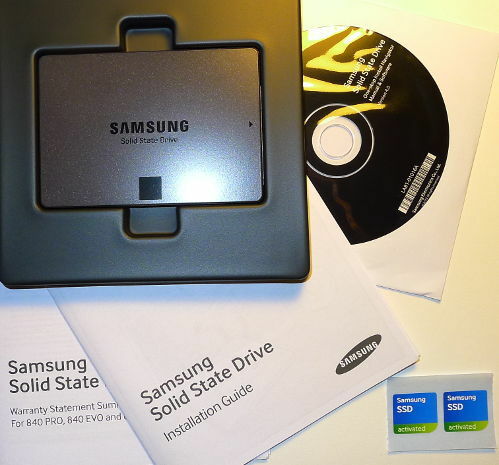 Samsung SSDs have always impressed me with their quality and speed, and the latest version, the 840 EVO, offers some of the fastest read/write speeds so far. I had the opportunity to try a 250 GB 840 EVO in Linux and Windows 7, so I installed some operating systems and ran a few informal tests of my own to see how fast it really was. Yes, it is 100% compatible with Linux, and yes, it is as good as other reviews report.